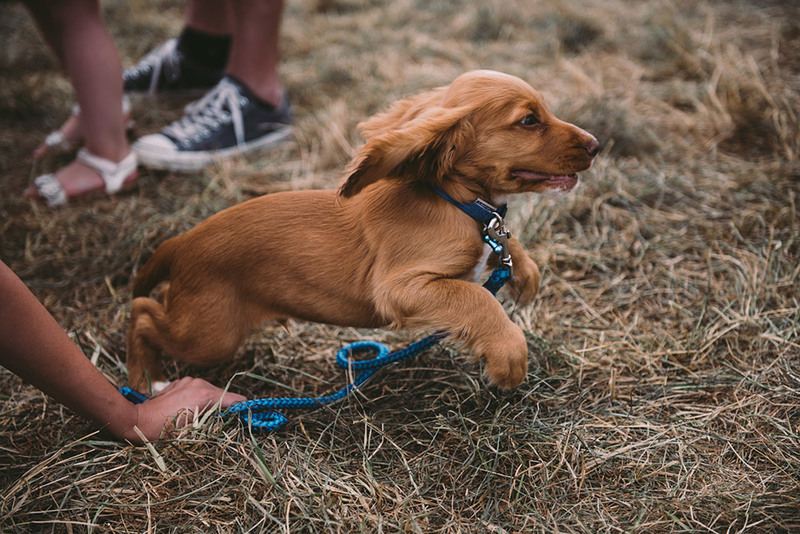 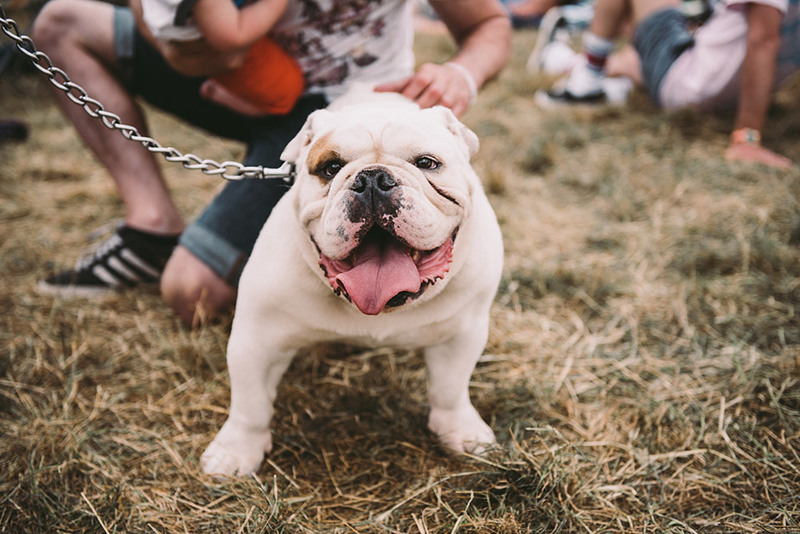 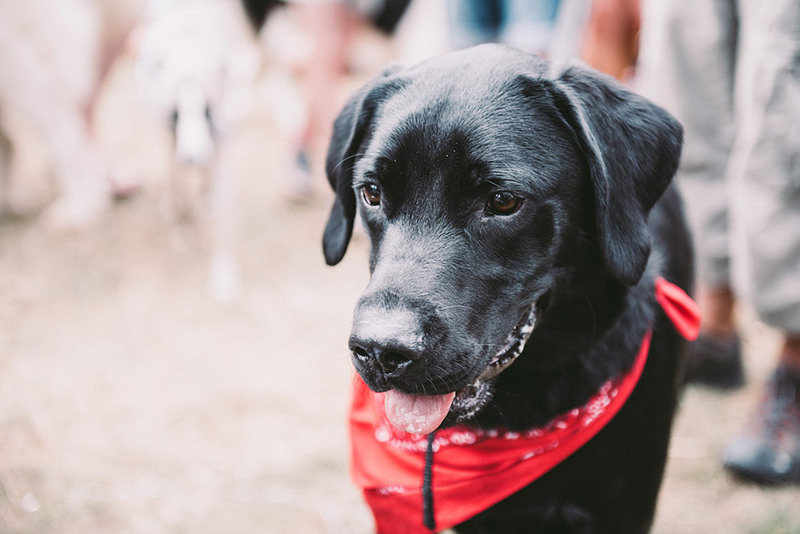 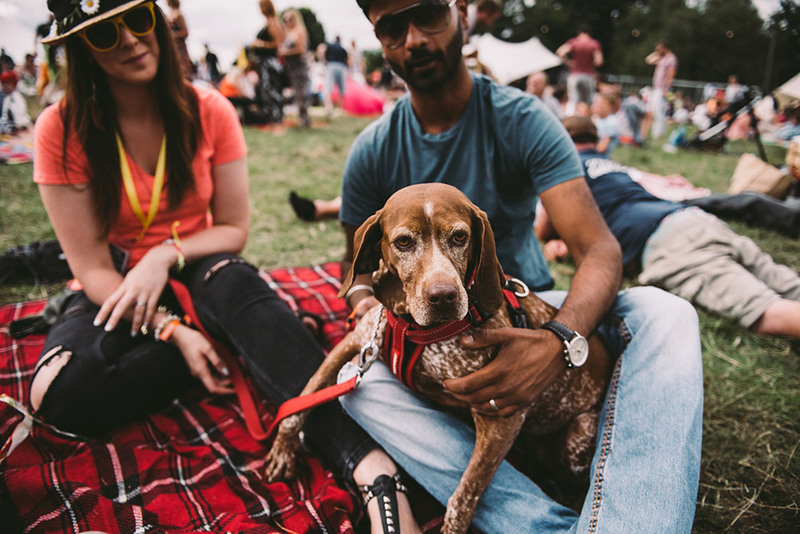 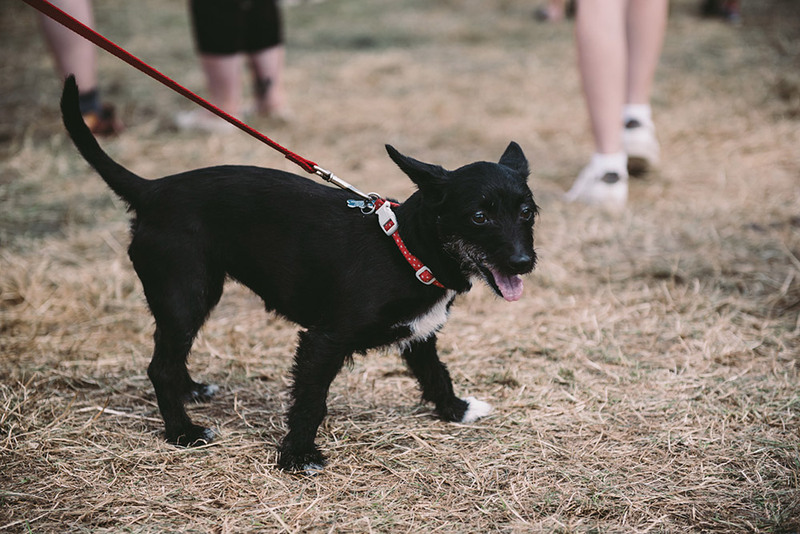 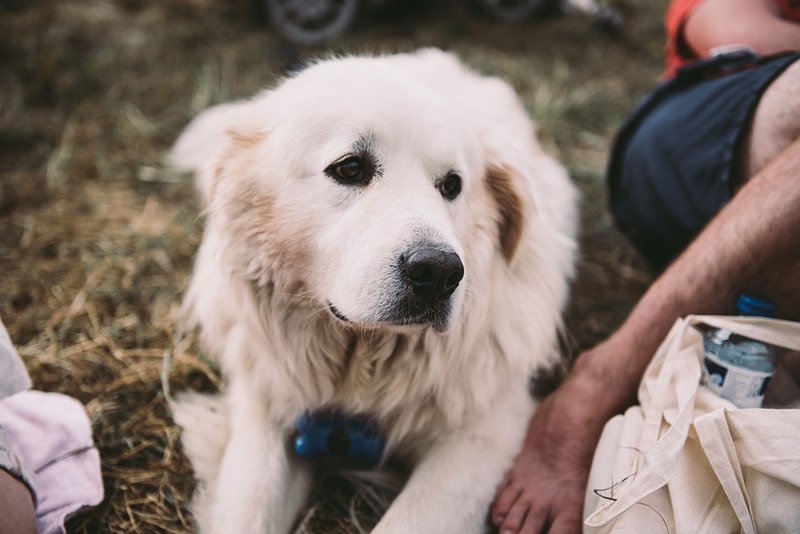 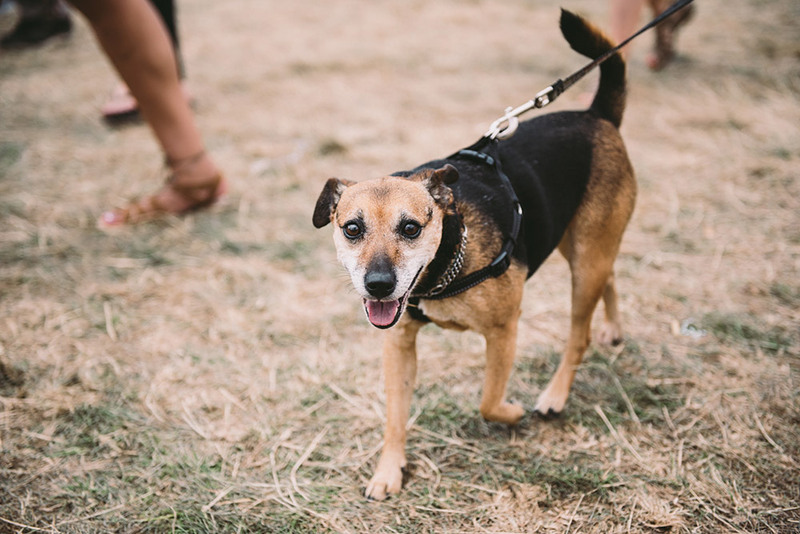 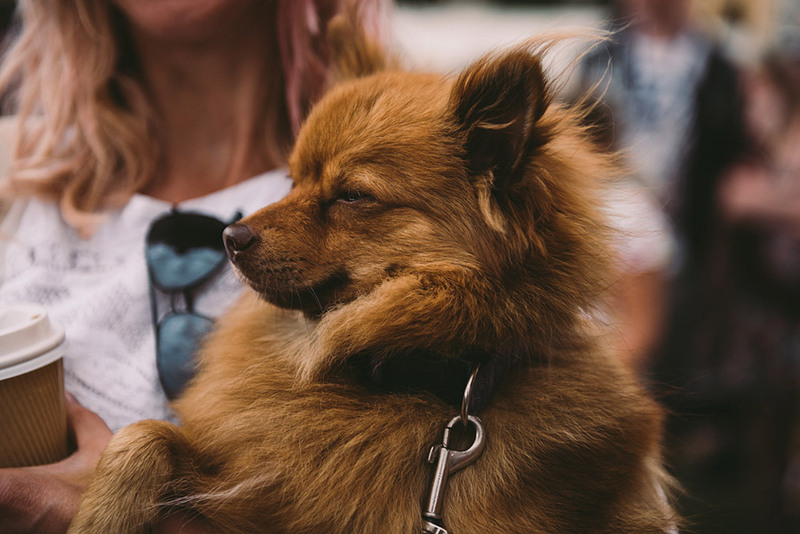 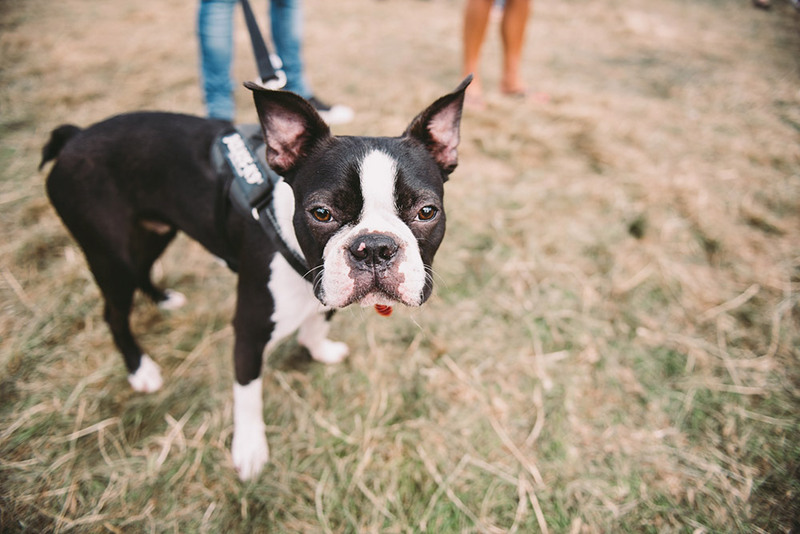 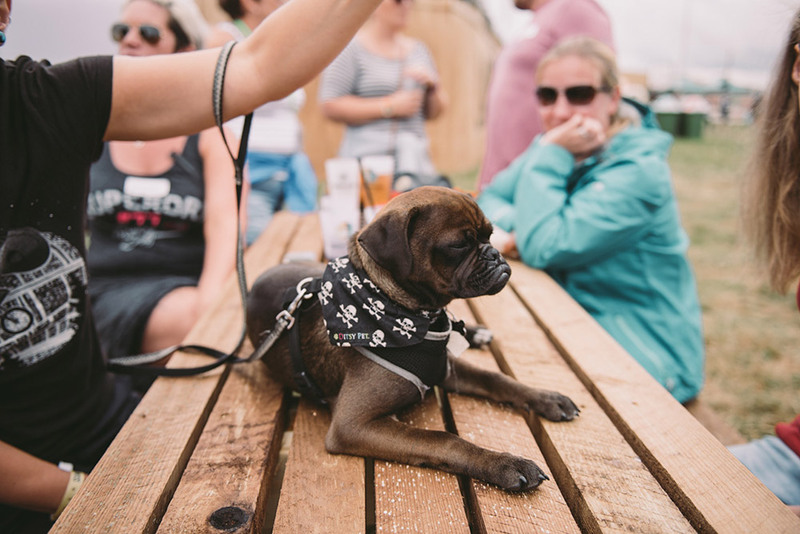 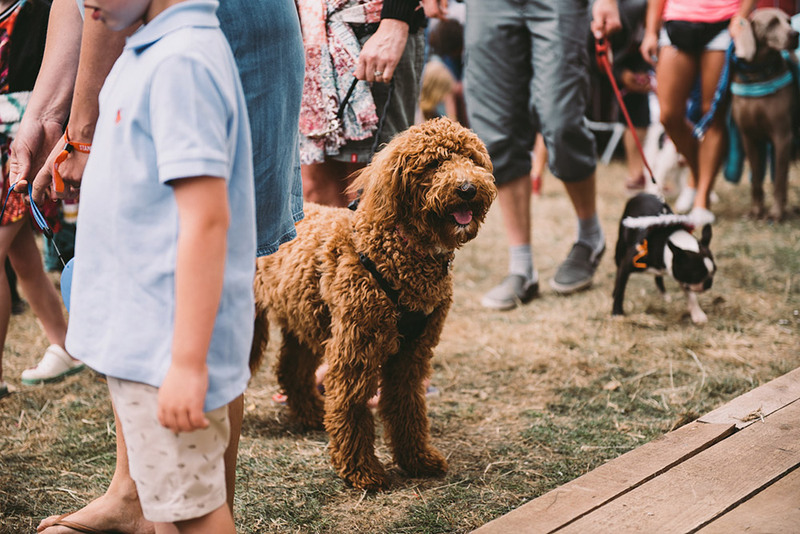 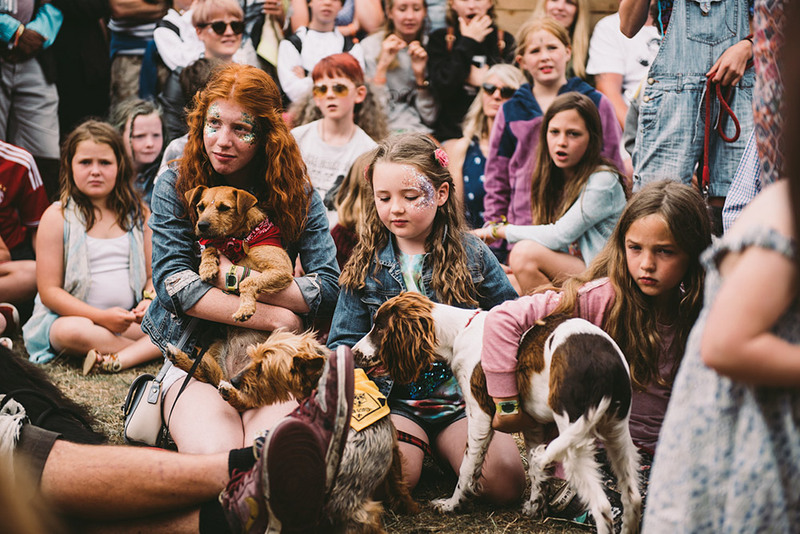 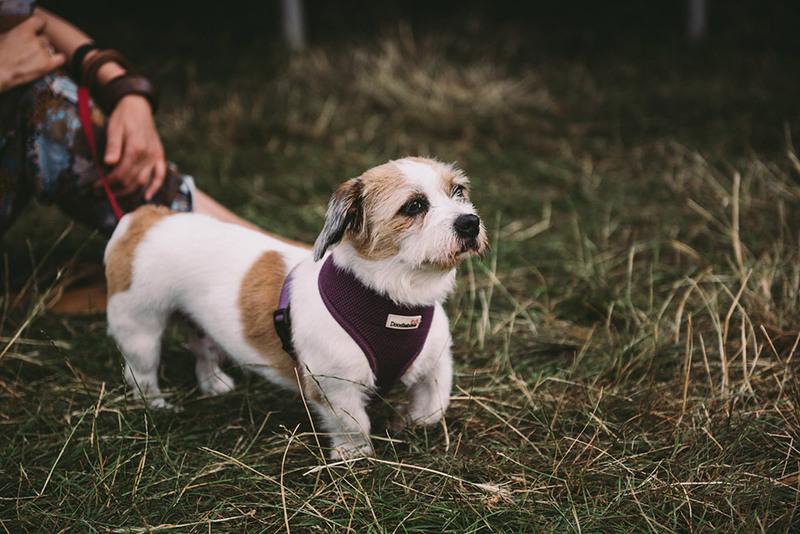 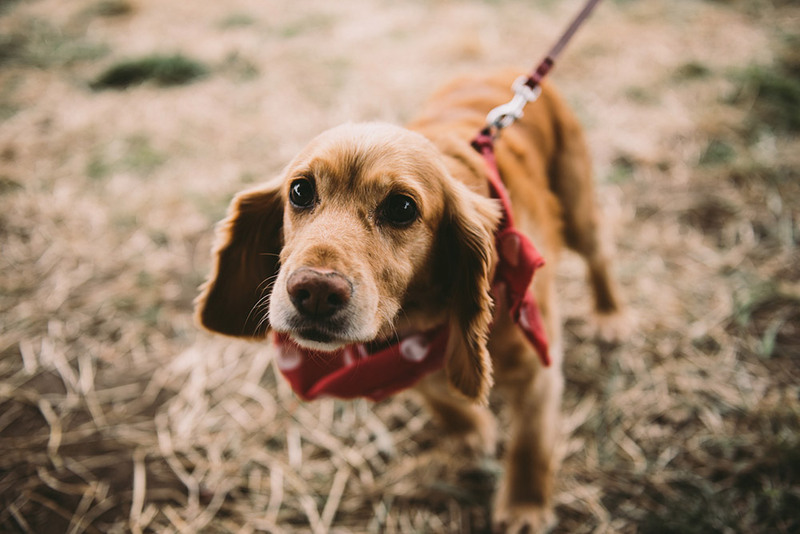 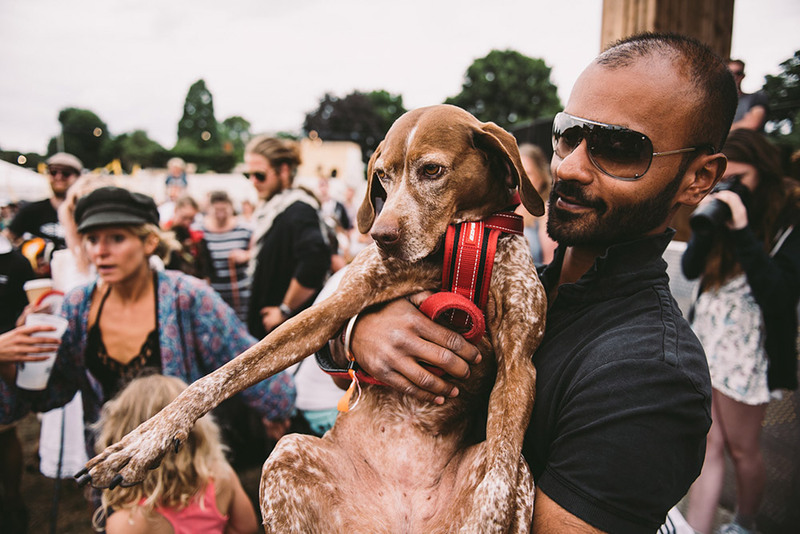 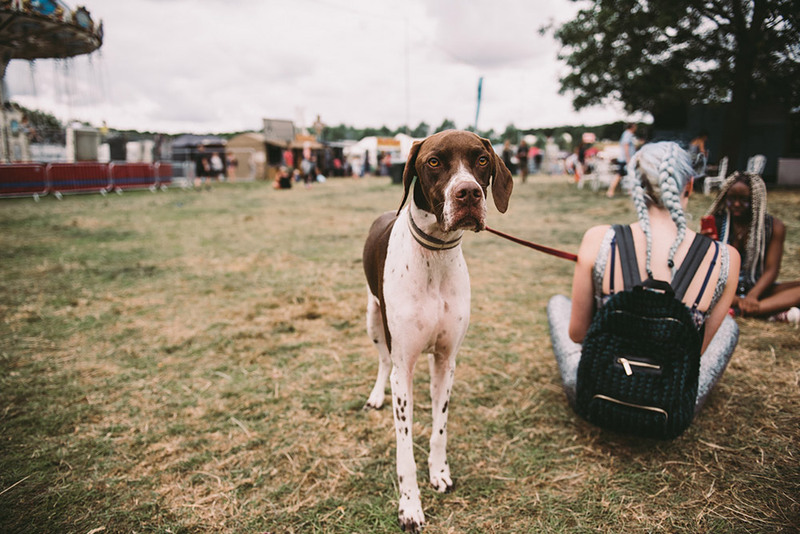 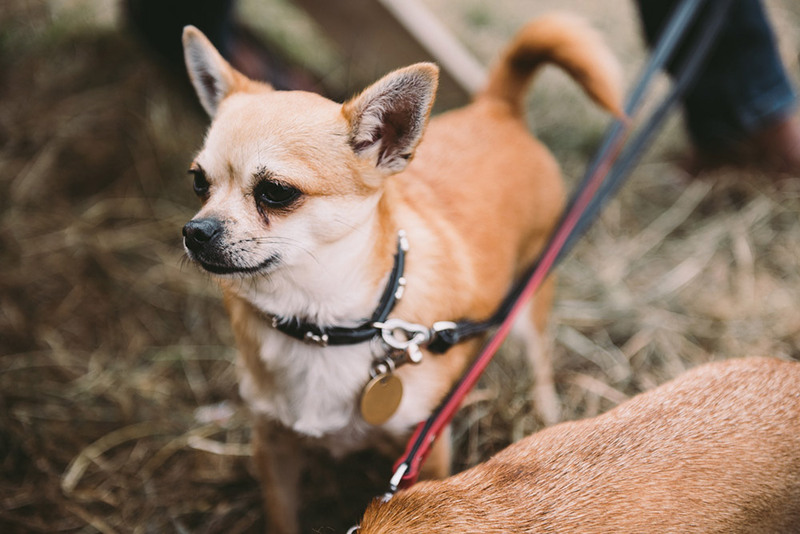 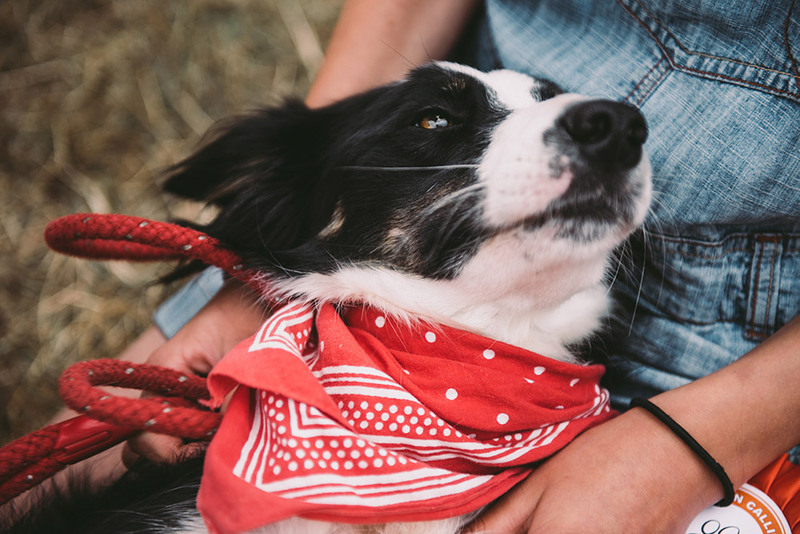 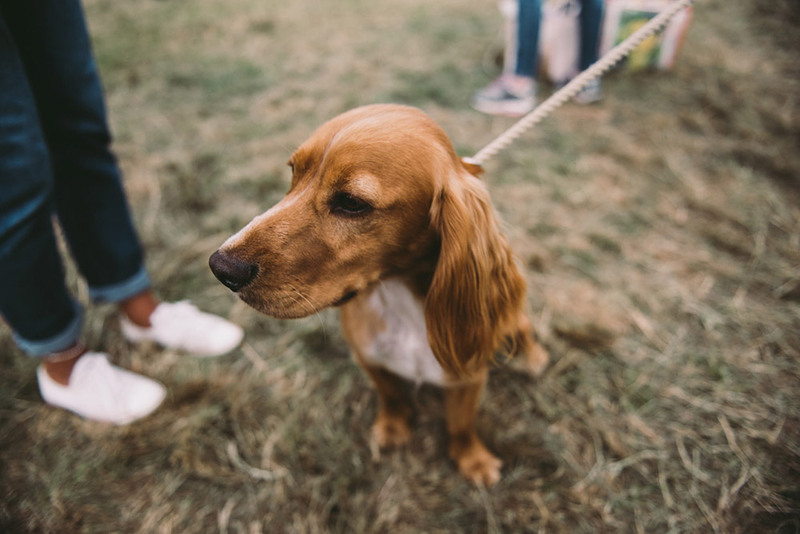 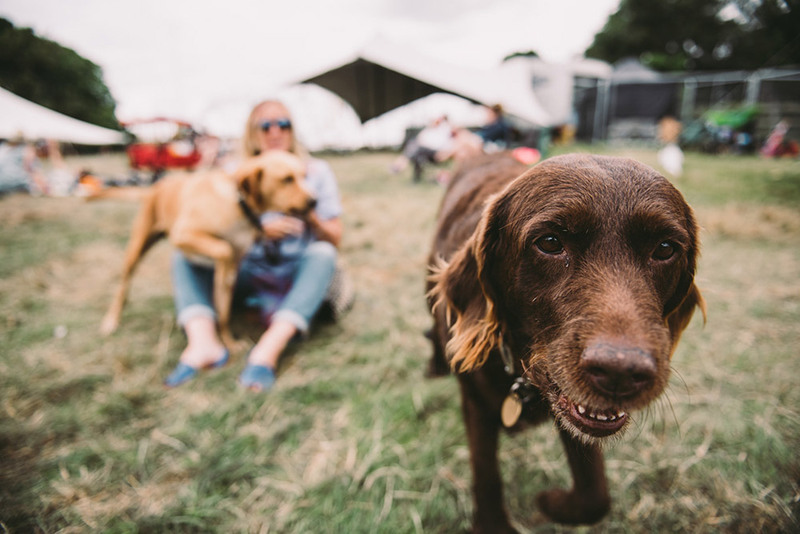 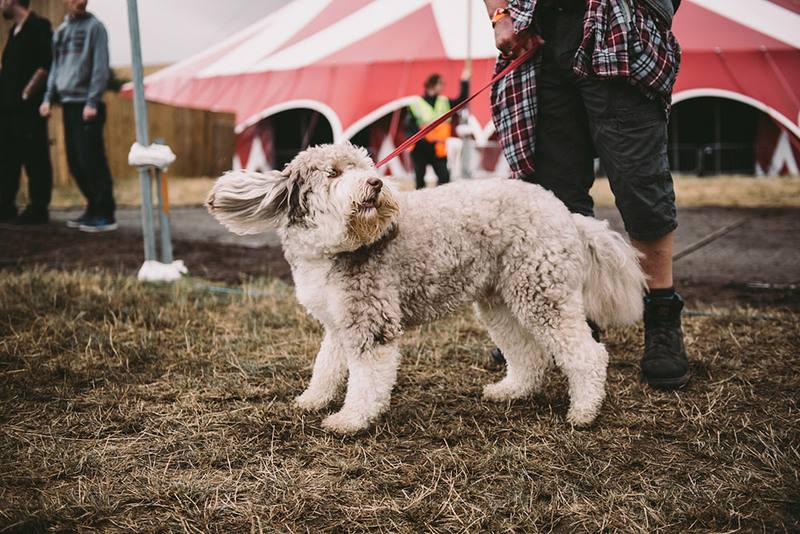 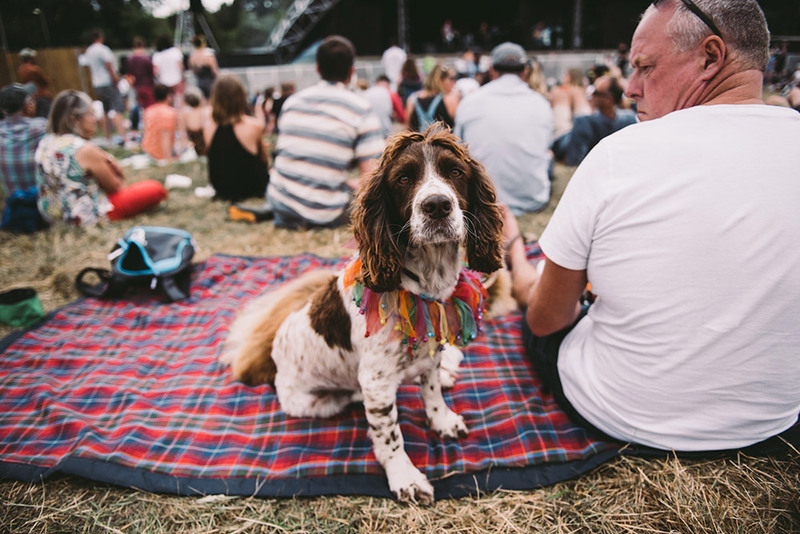 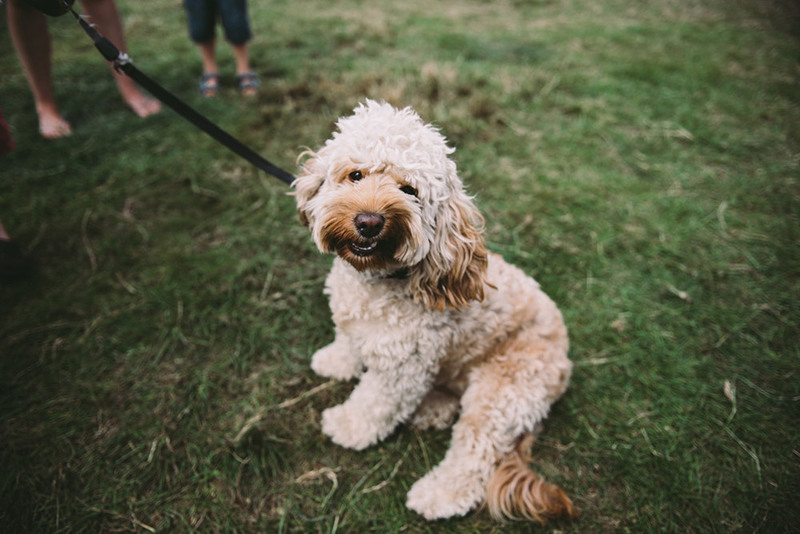 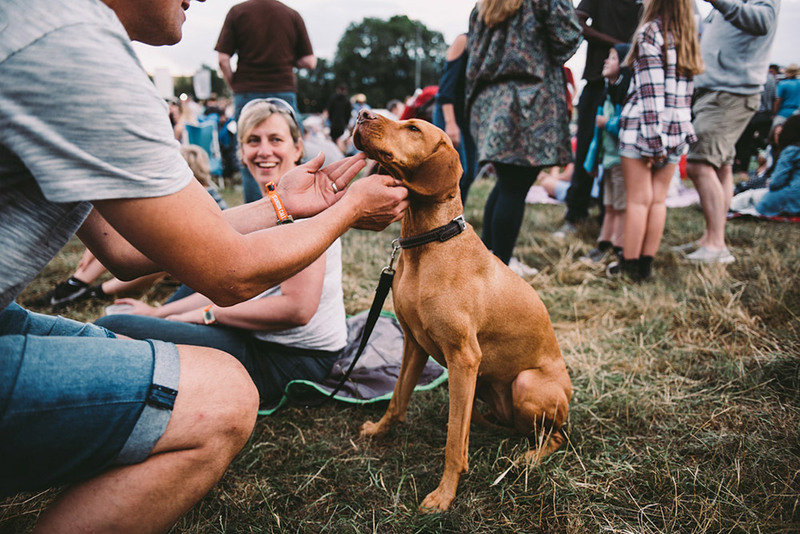 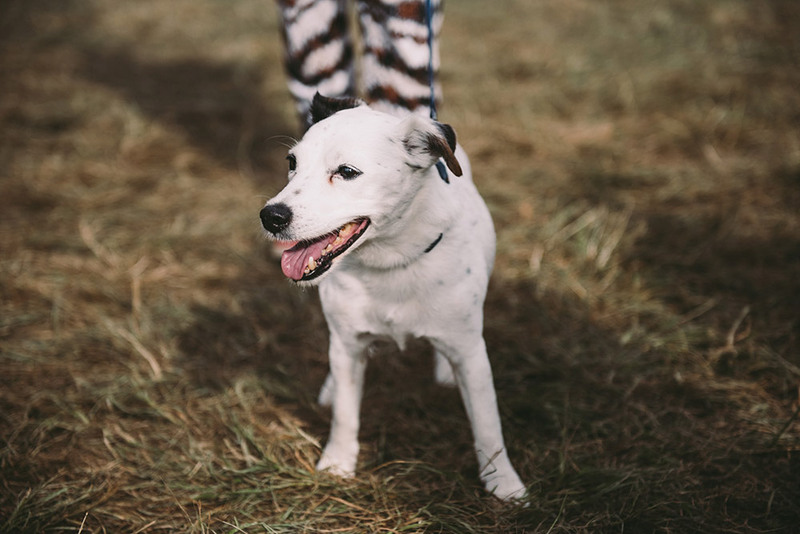 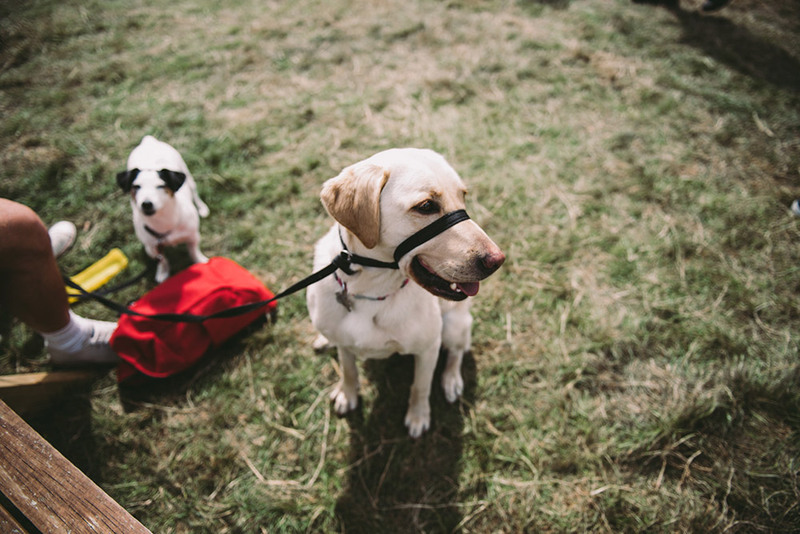 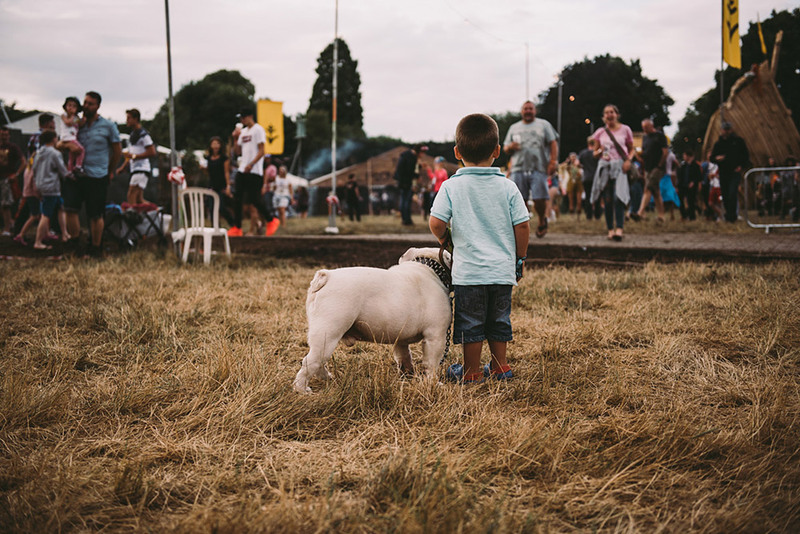 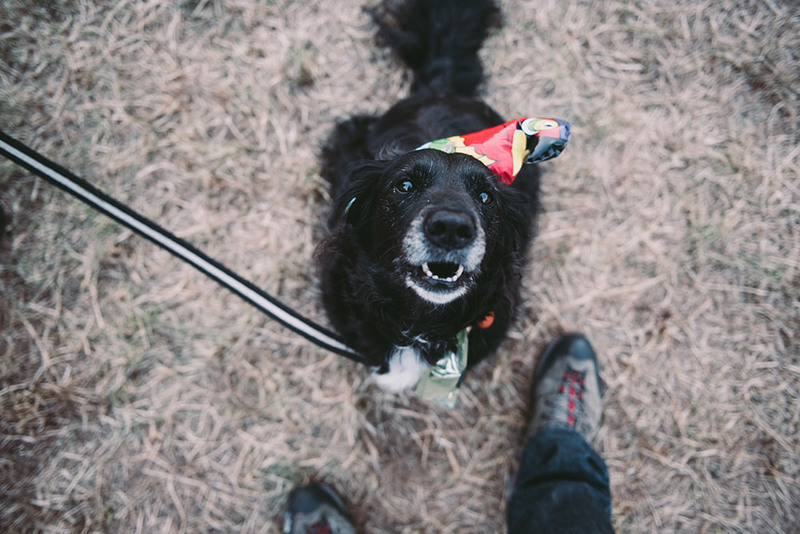 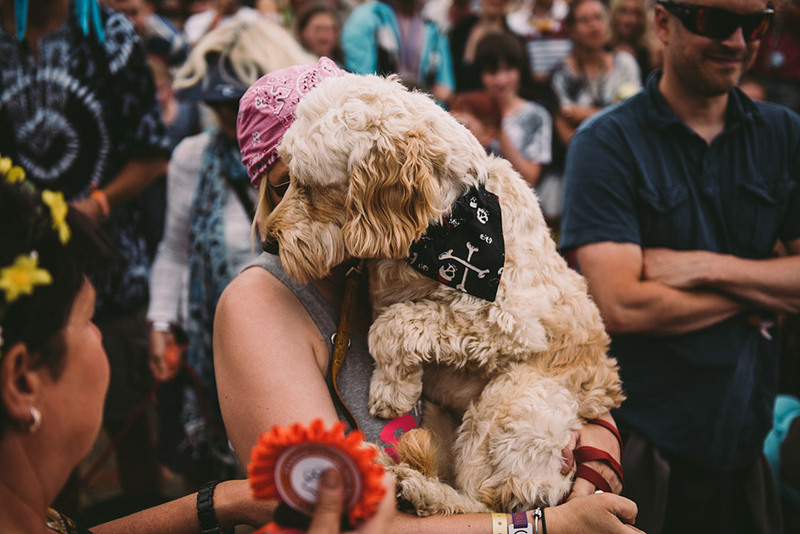 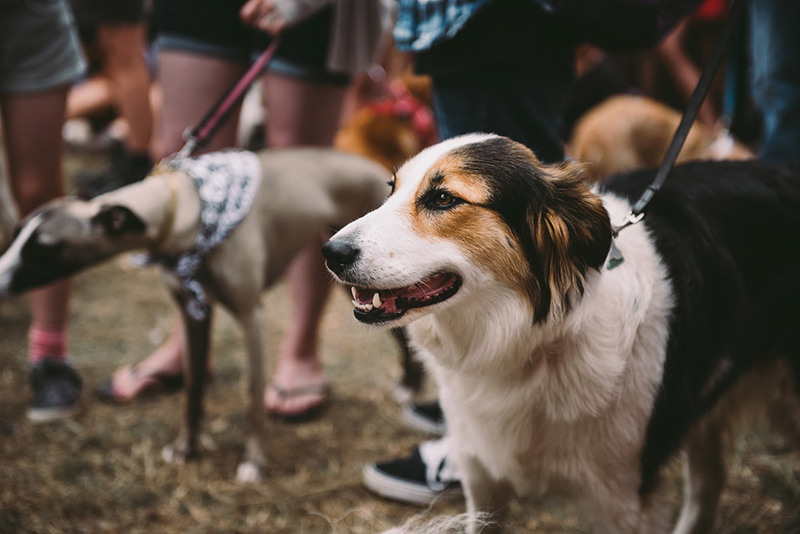 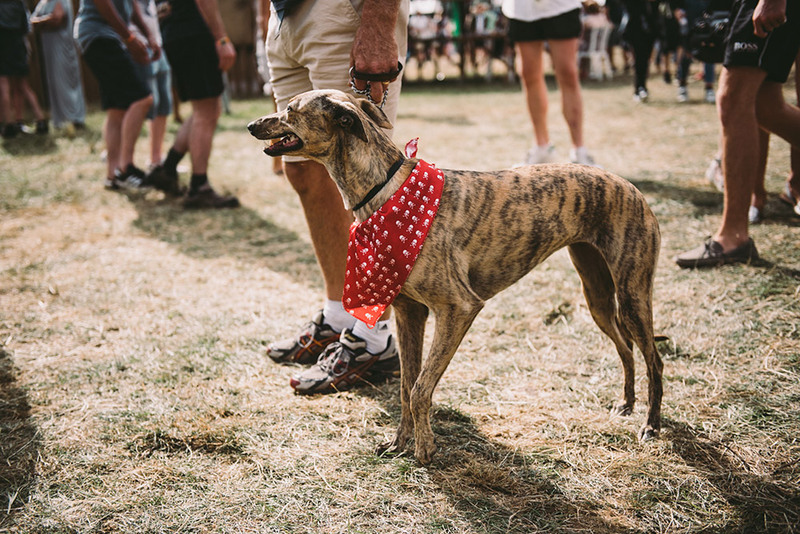 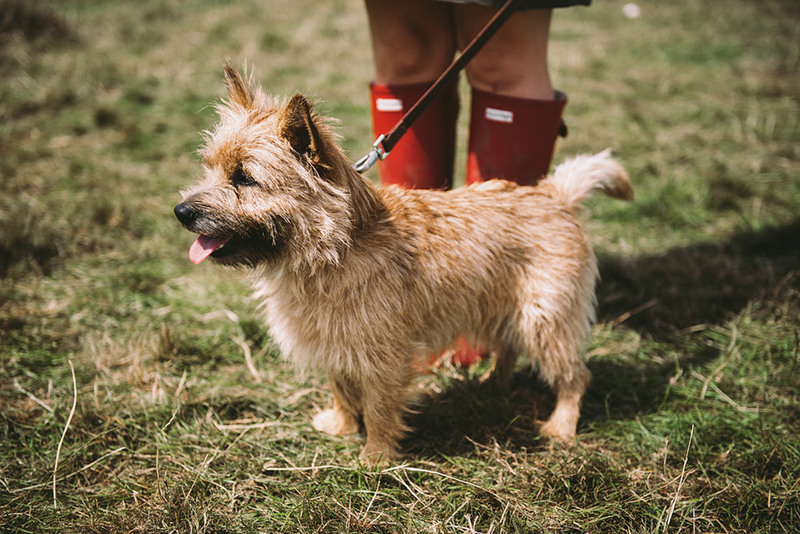 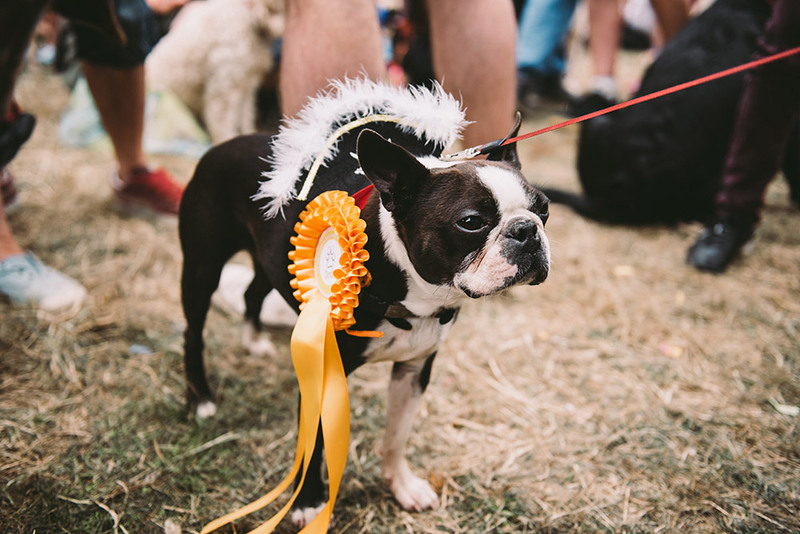 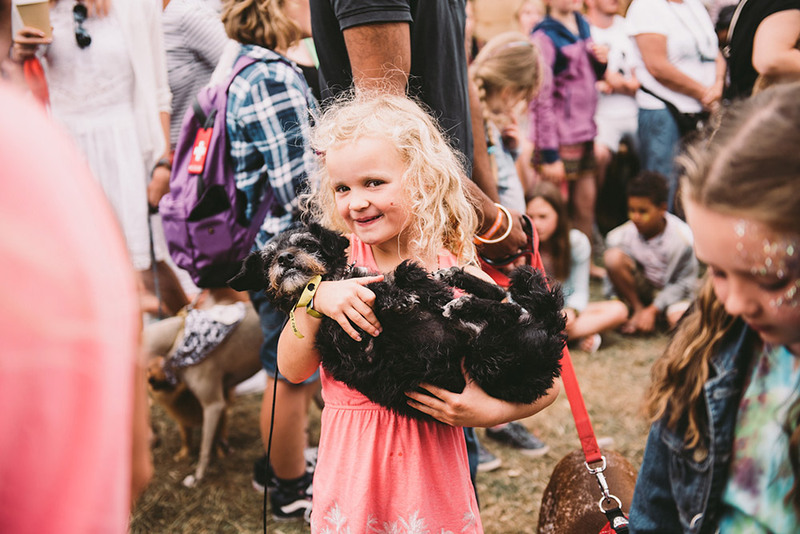 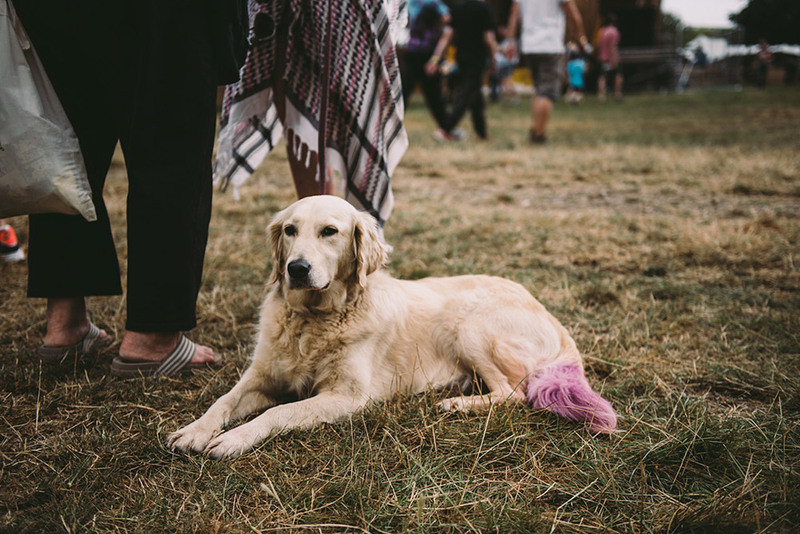 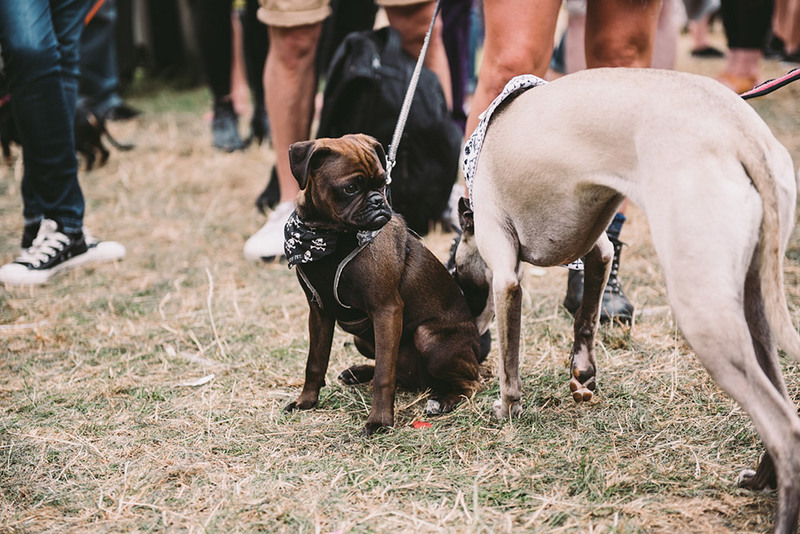 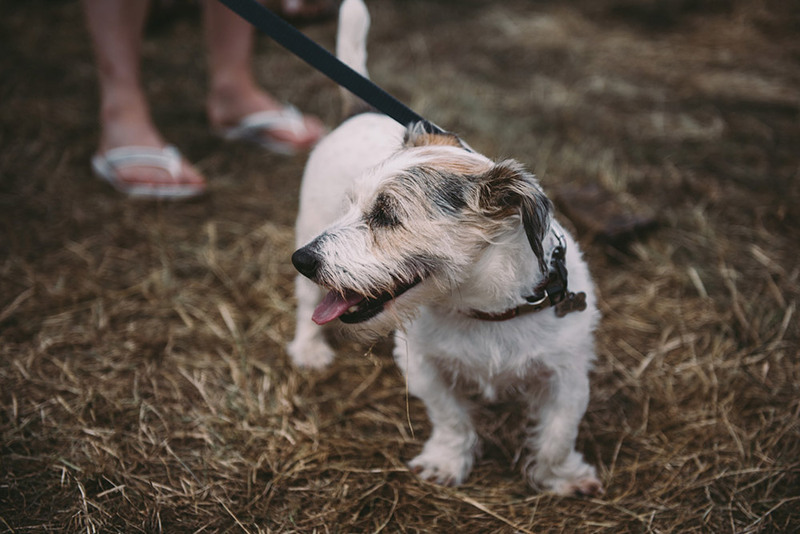 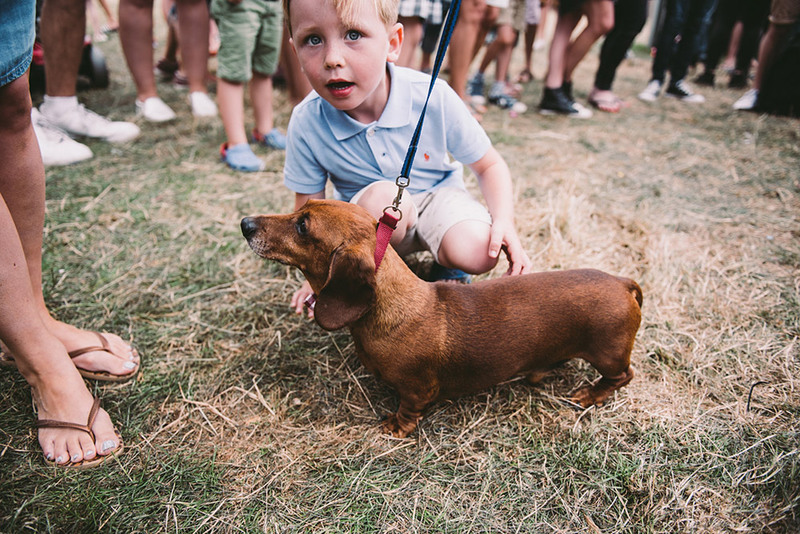 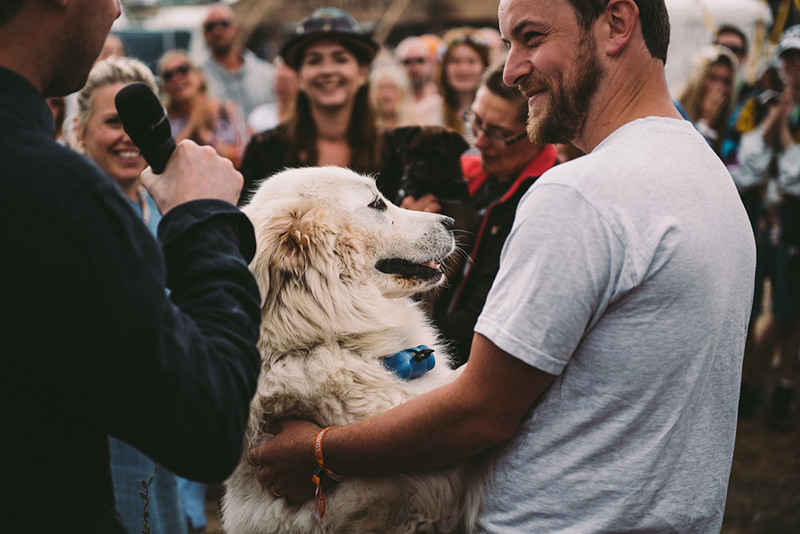 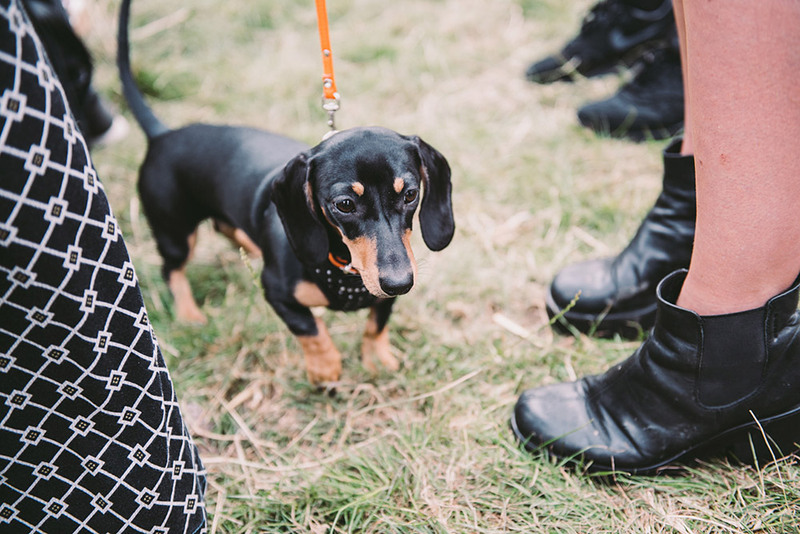 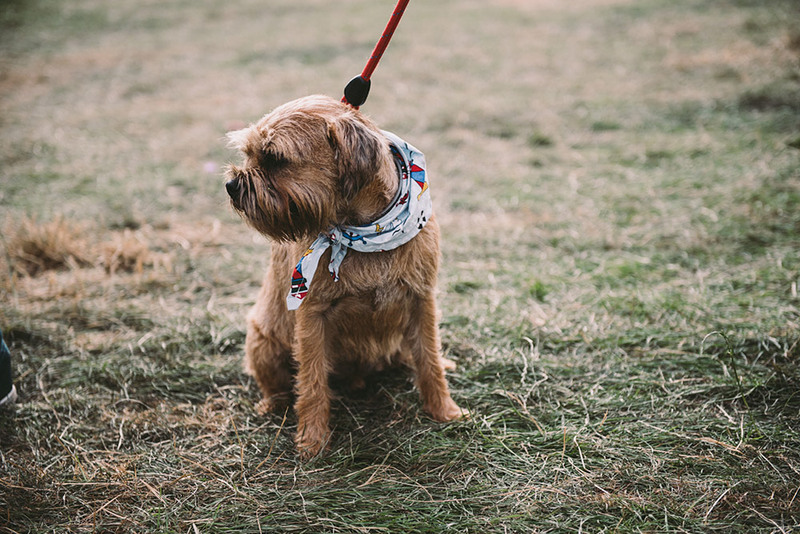 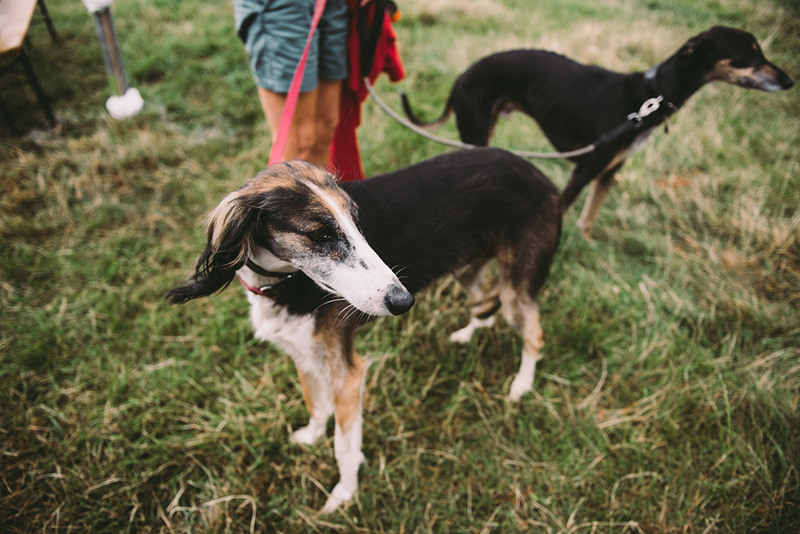 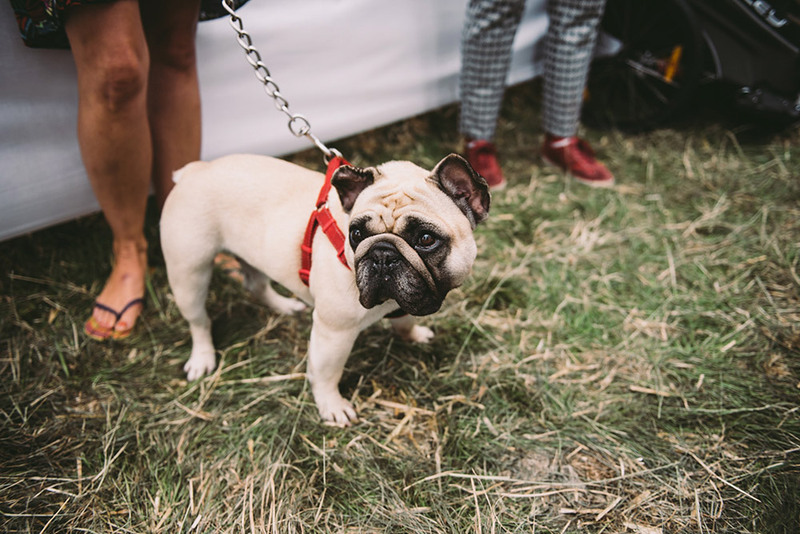 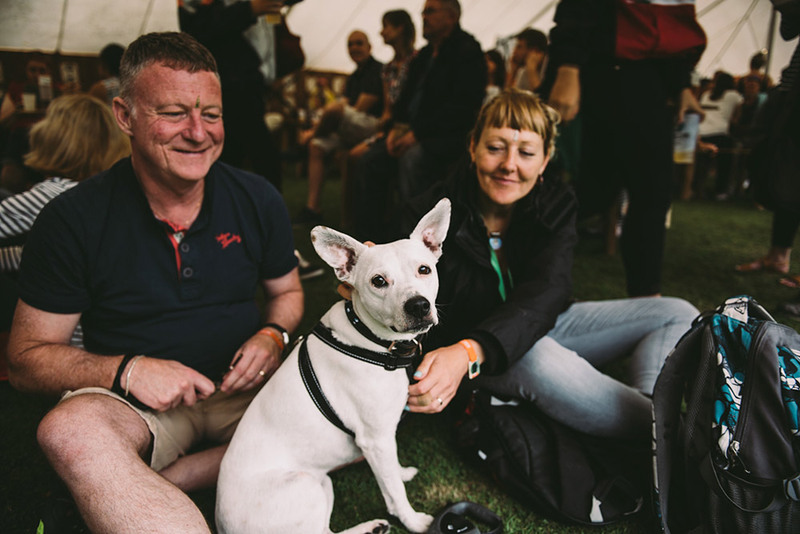 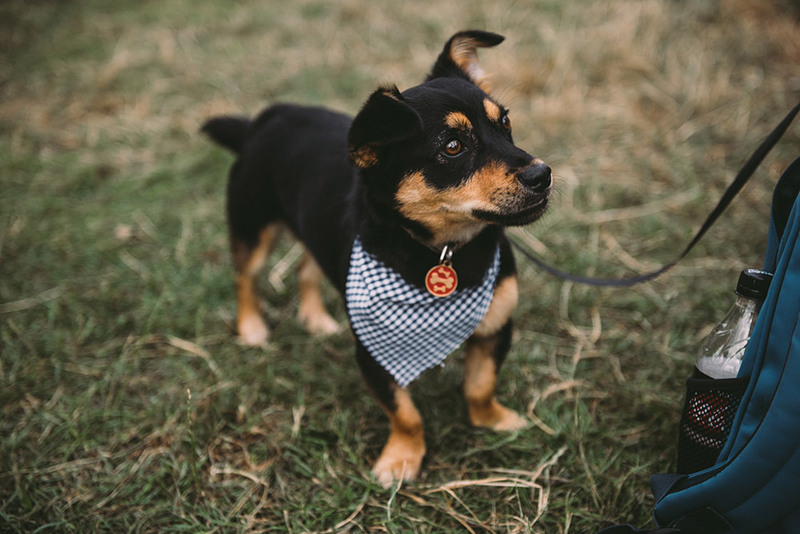 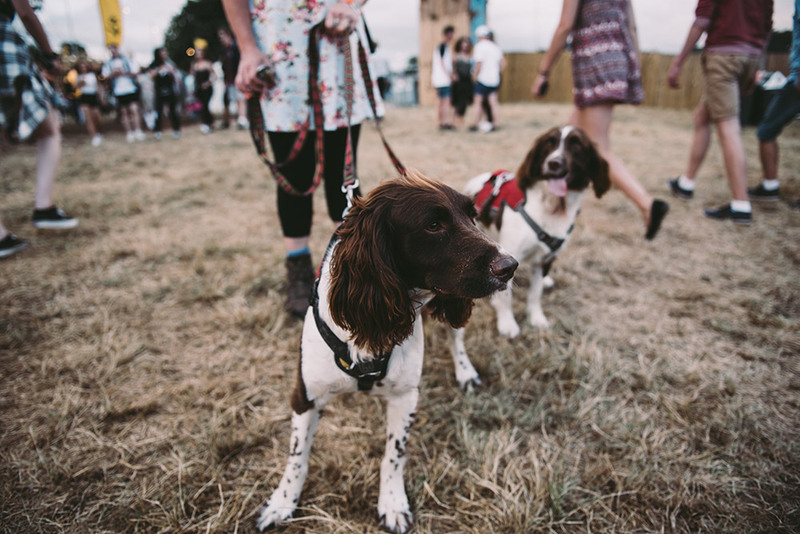 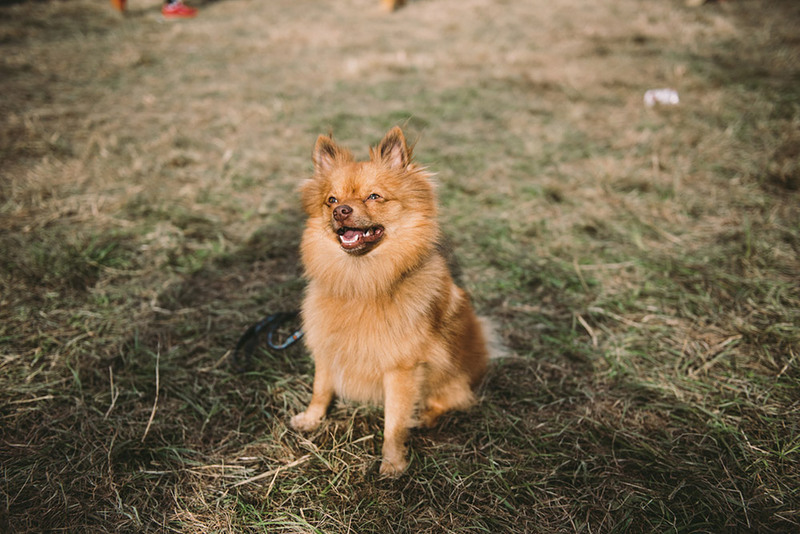 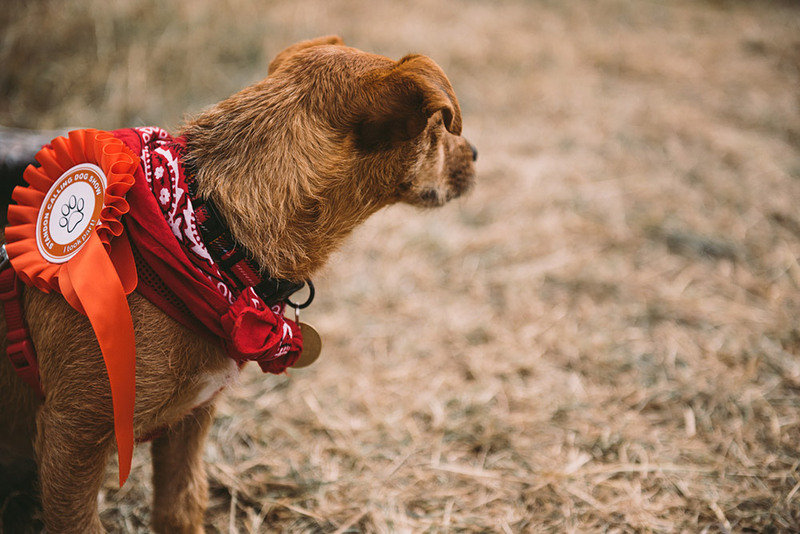 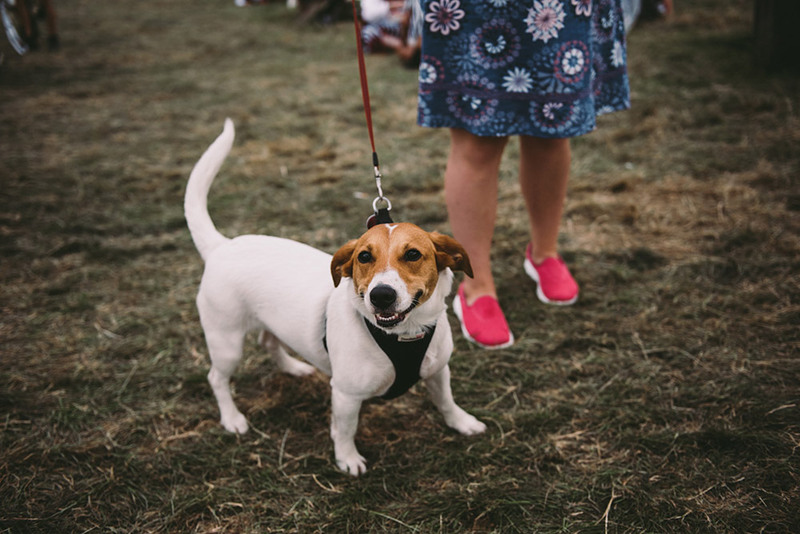 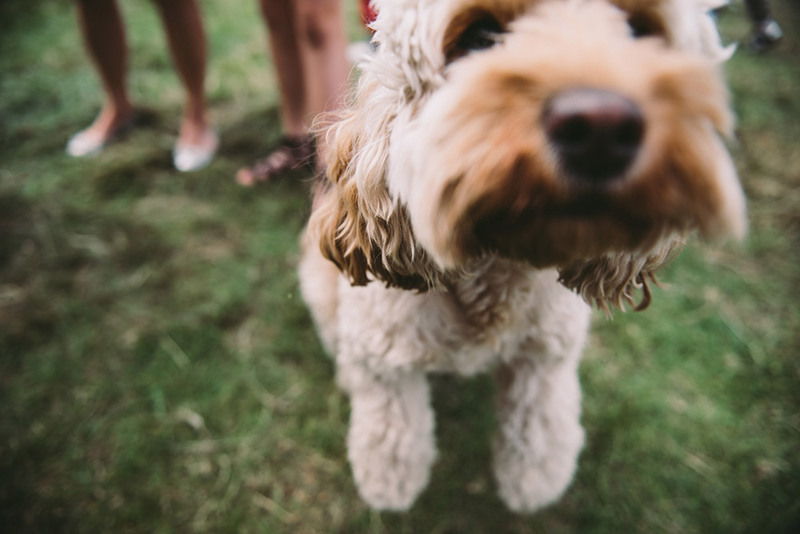 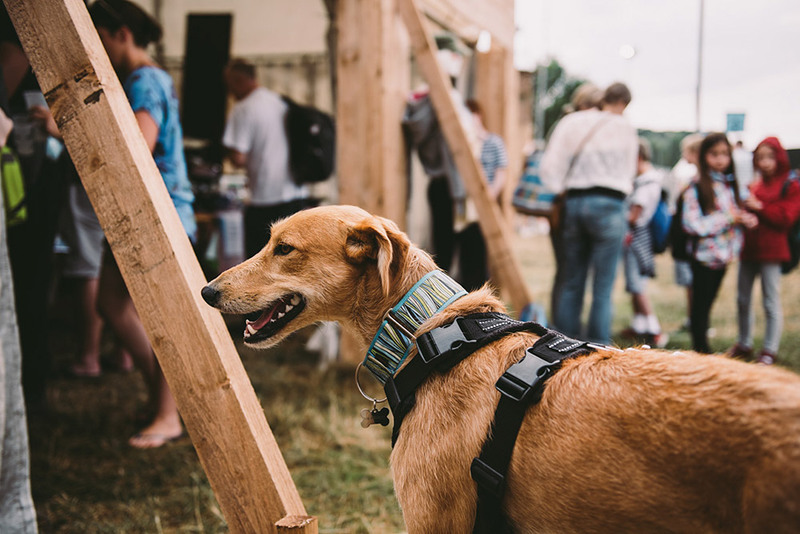 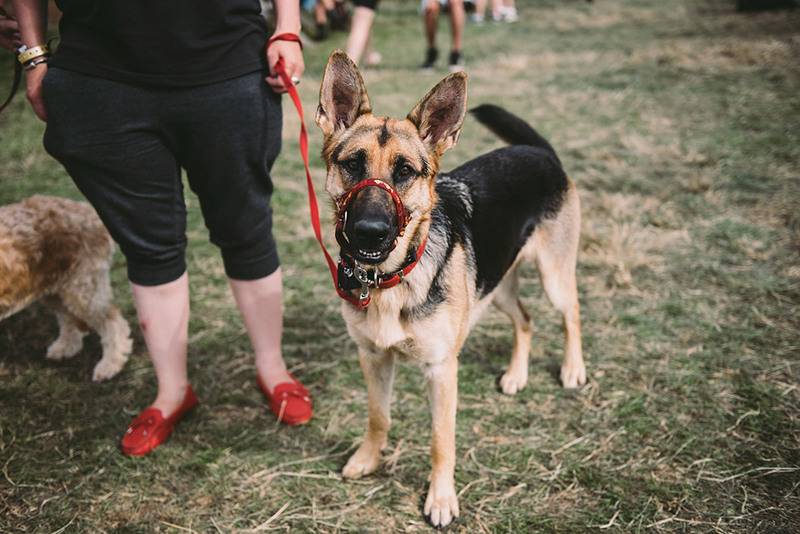 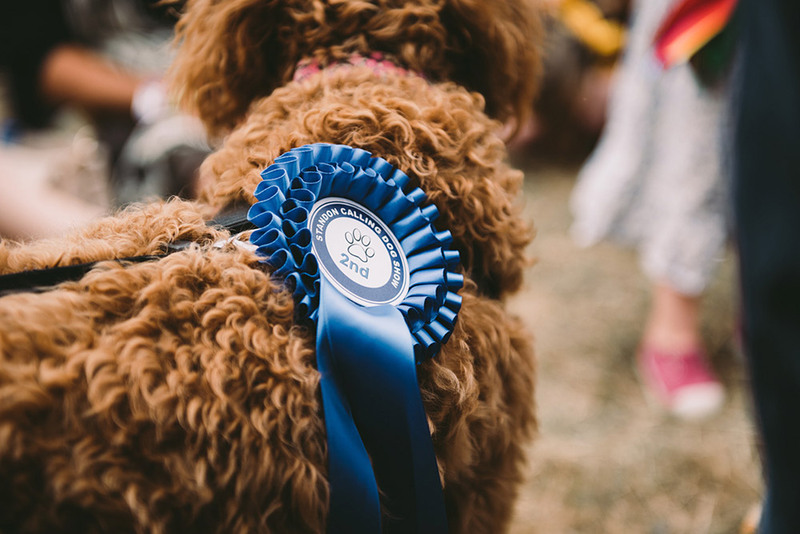 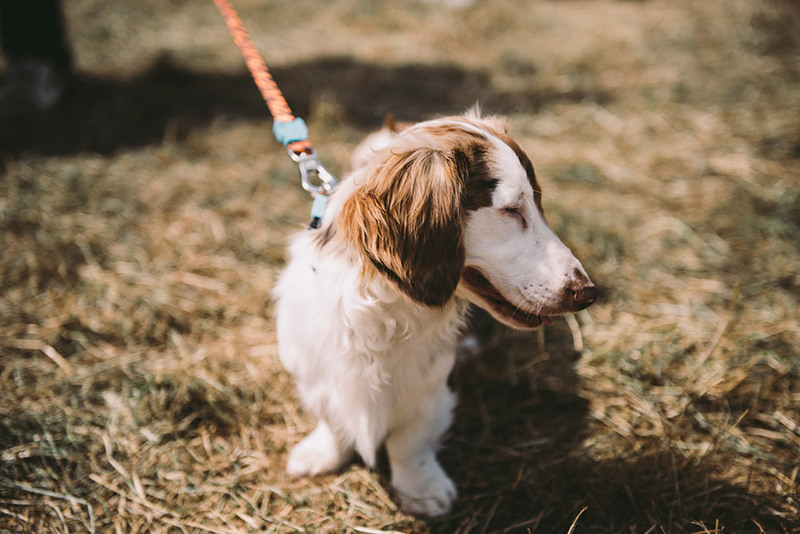 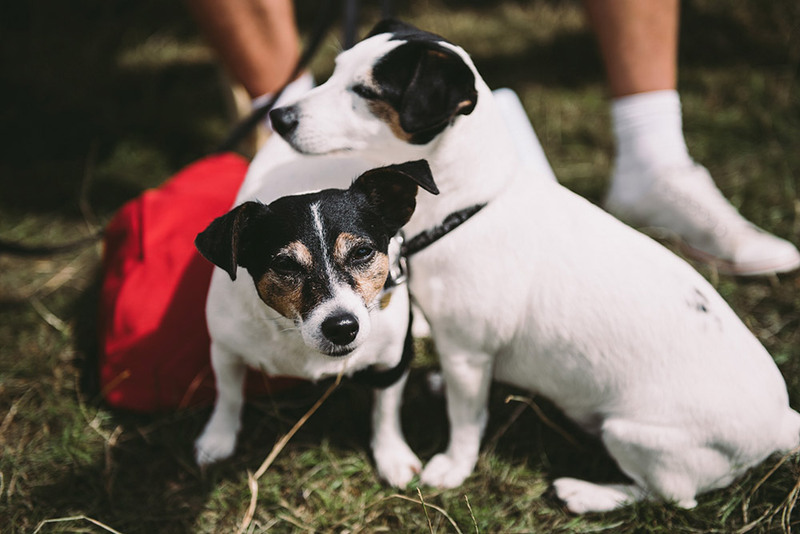 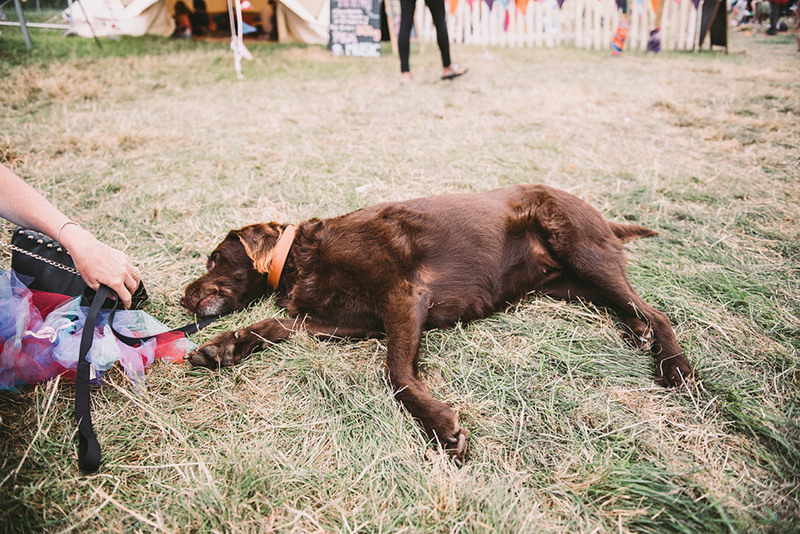 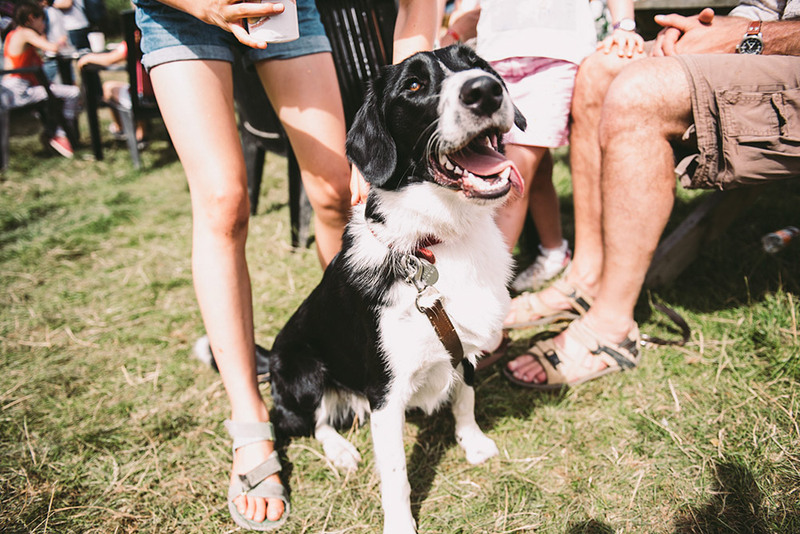 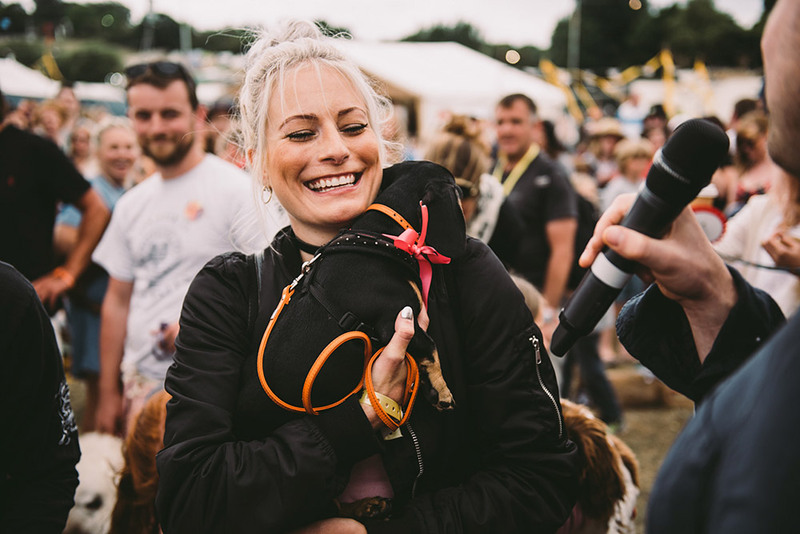 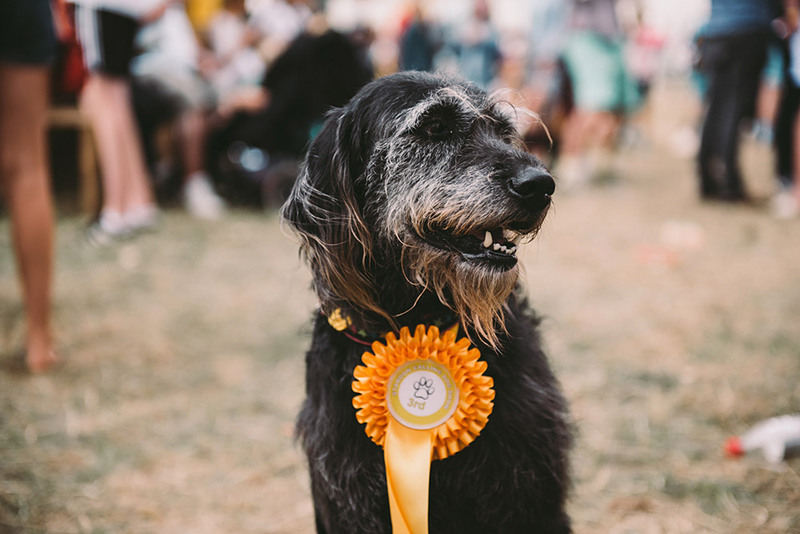 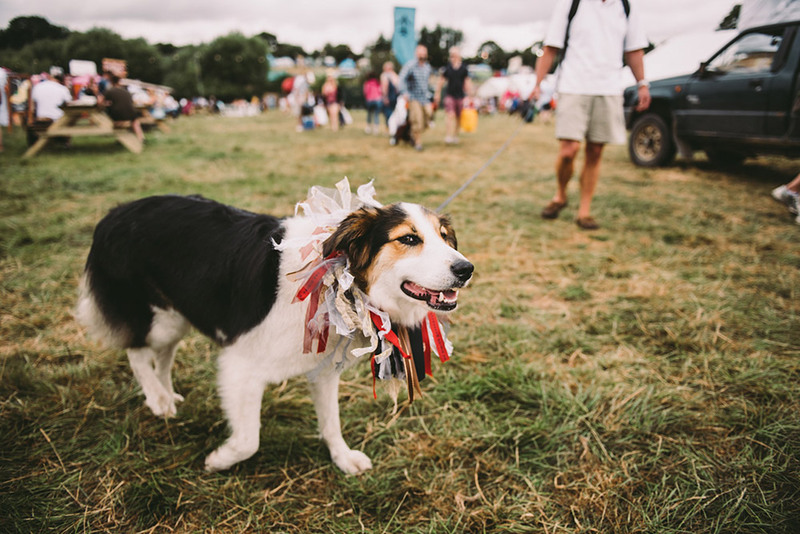 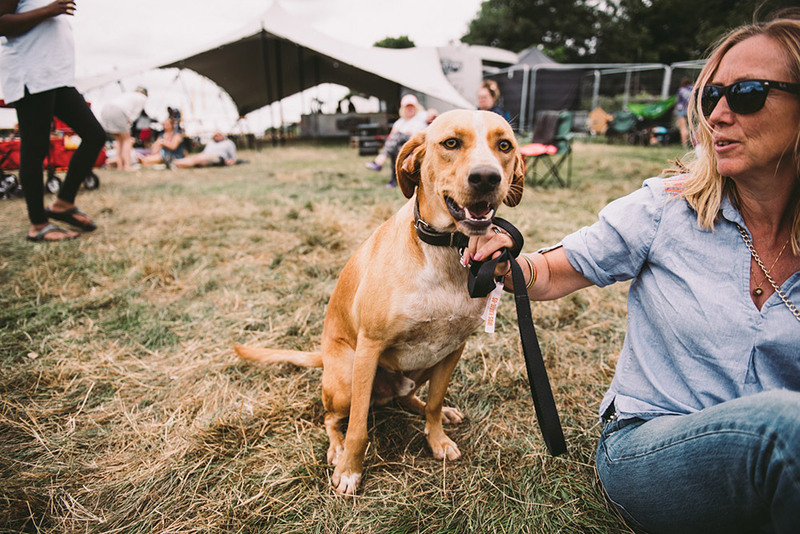 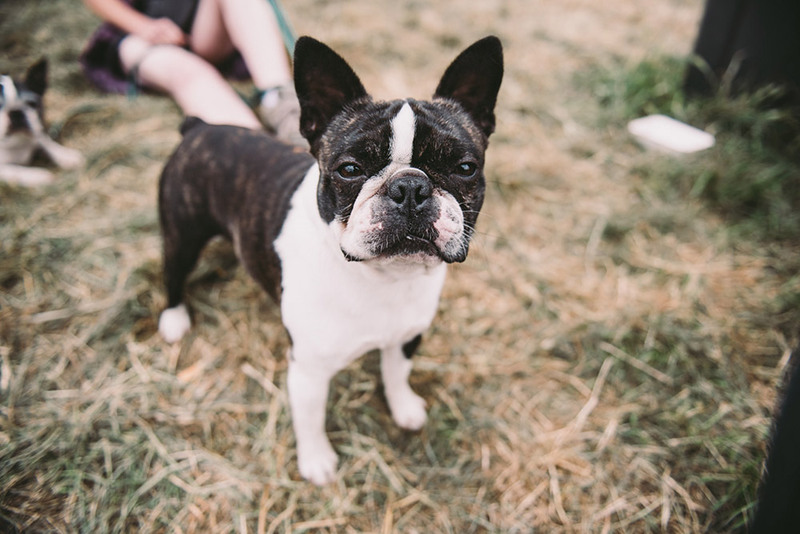 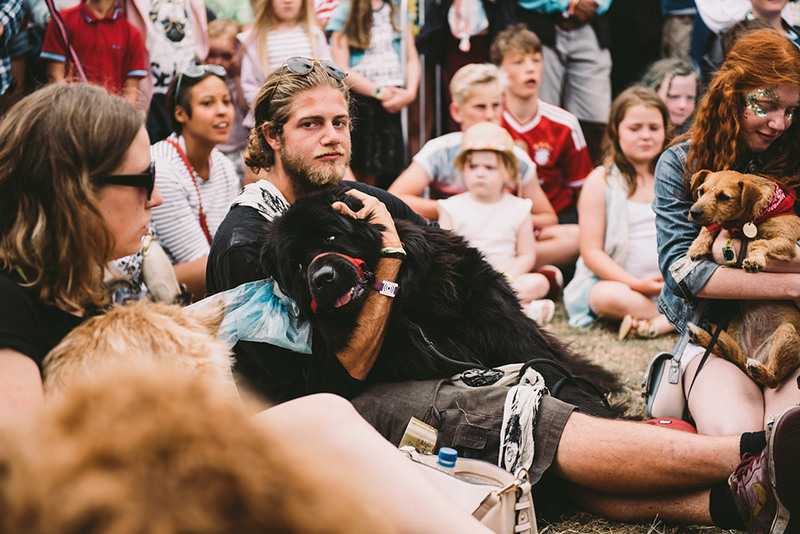 The 405's Sean Hood made his way to this year's Standon Calling, and was lost in a sea of beautiful puppers. 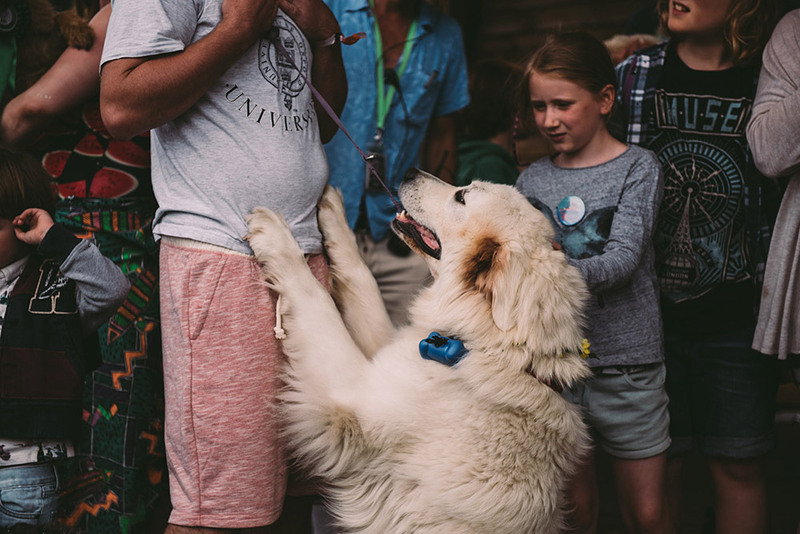 Check out his furry gallery below. 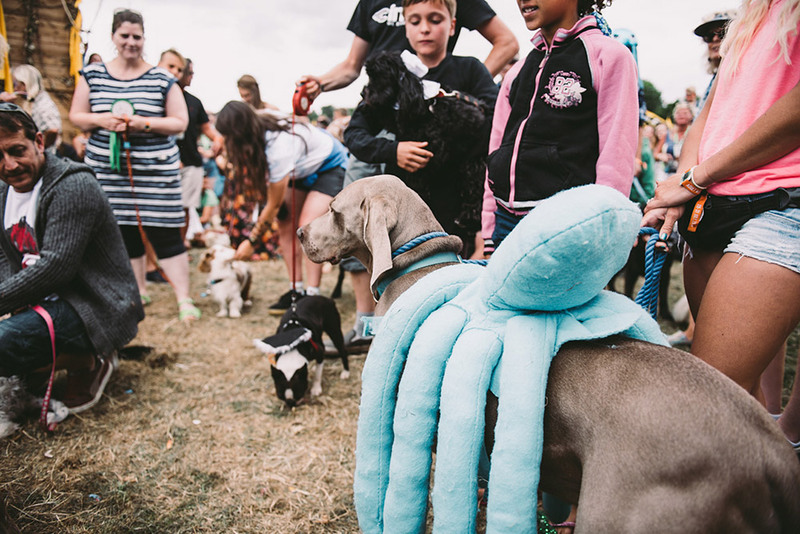 Visit the official Standon Calling website over here, and Sean Hood's portfolio over here. 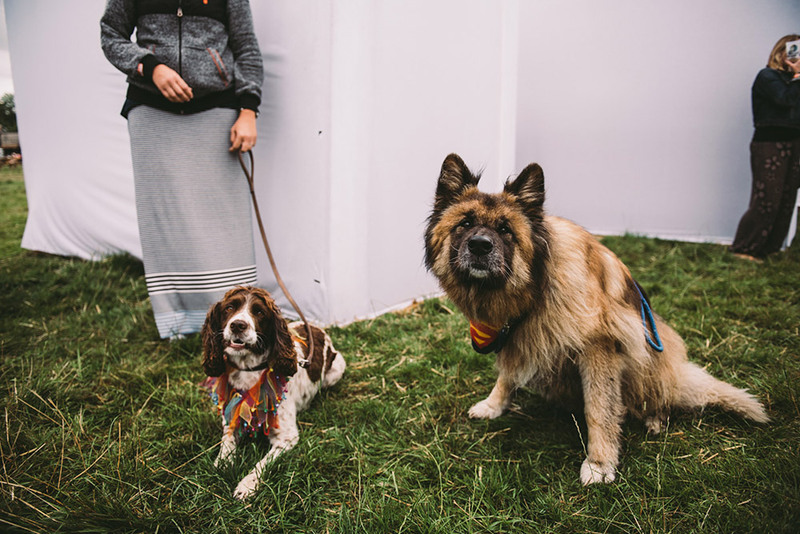 Disclaimer: The images found in this article have been licensed to The 405, but remain the property of the respective photographer. 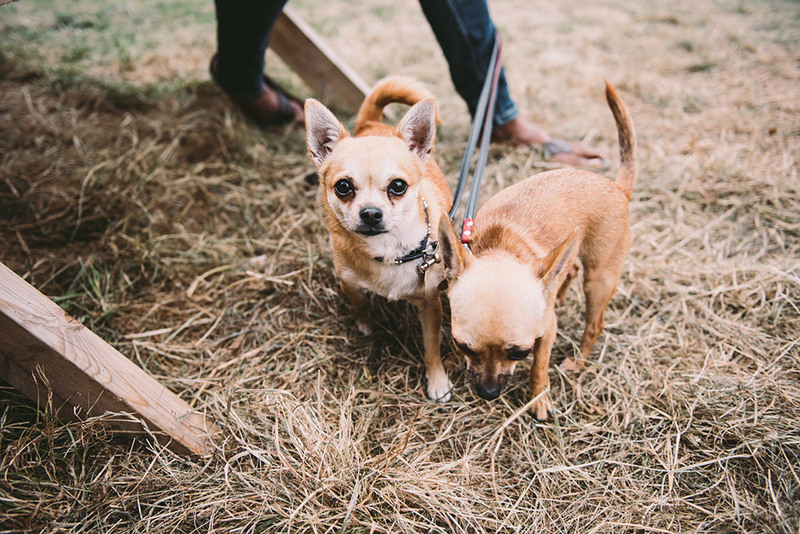 Use of these images without prior arrangement with the photographer is forbidden. 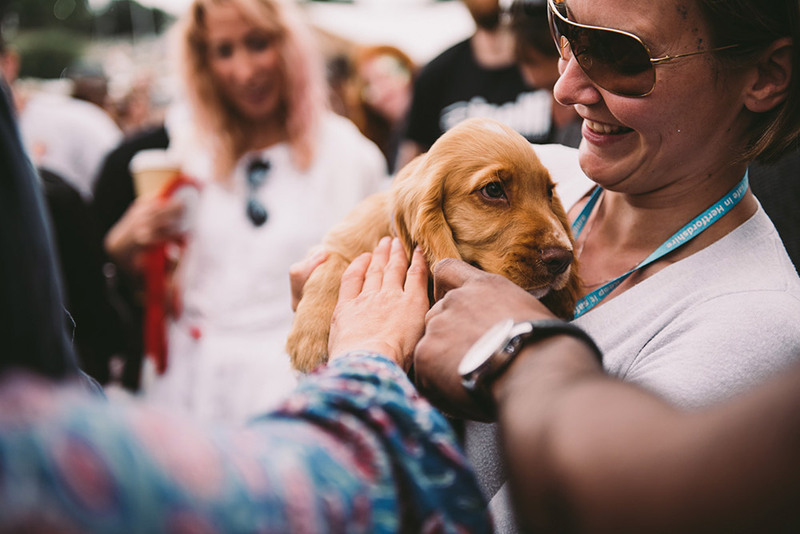 Let our chat bot send you a music recommendation every day.